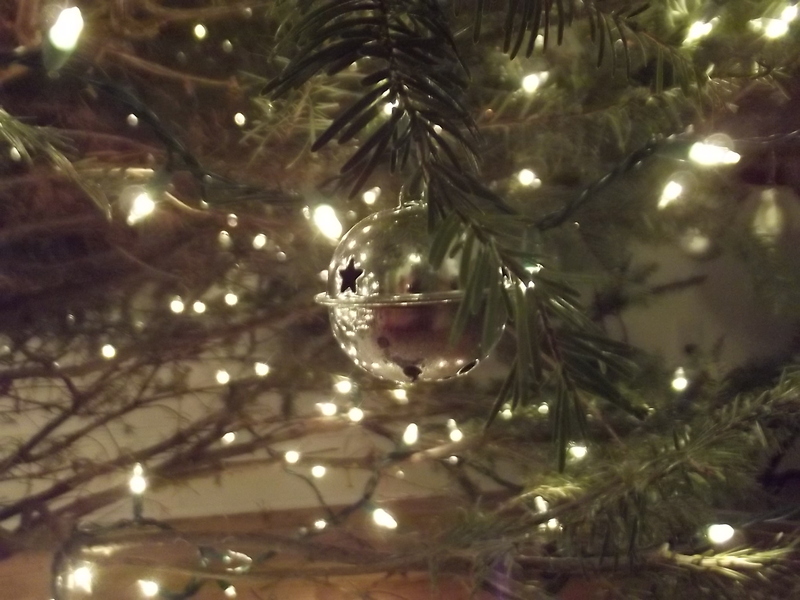 so i got me a pretty (and fancy, by my standards) camera for christmas. i am a lucky girl, in many ways. it’s a fuji finepix. it has all sorts of neat settings regarding aperture and shutter speed. so, i present to you, a brooklyn christmas. hey look, i have a camera! 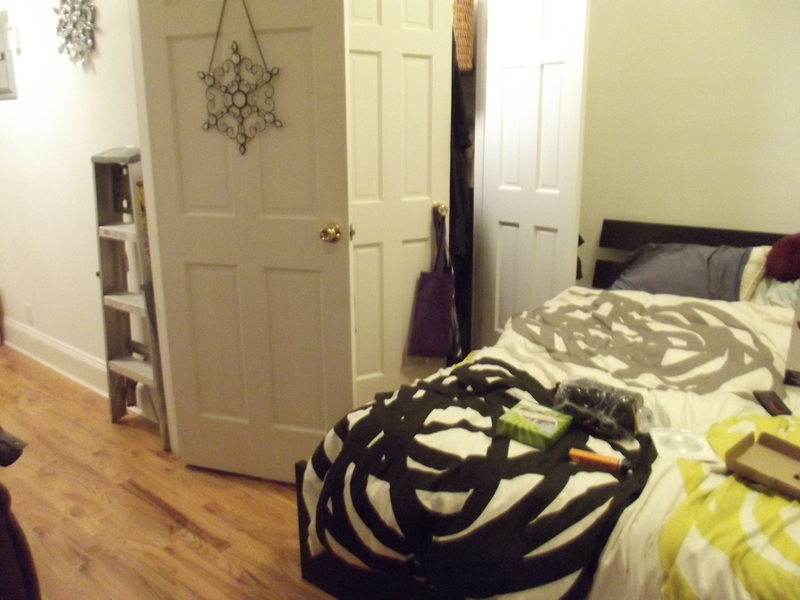 here is my bedroom! snowflakes were my theme this year. what was left after making nutella brownies. it did not last long. this was a sweet potato souffle. it was damned delicious. this was the end of a steak pinwheel. it was also damned delicious. this is the door of a tattoo shop around the corner from me. i keep intending to get my nose repierced there one of these weekends. 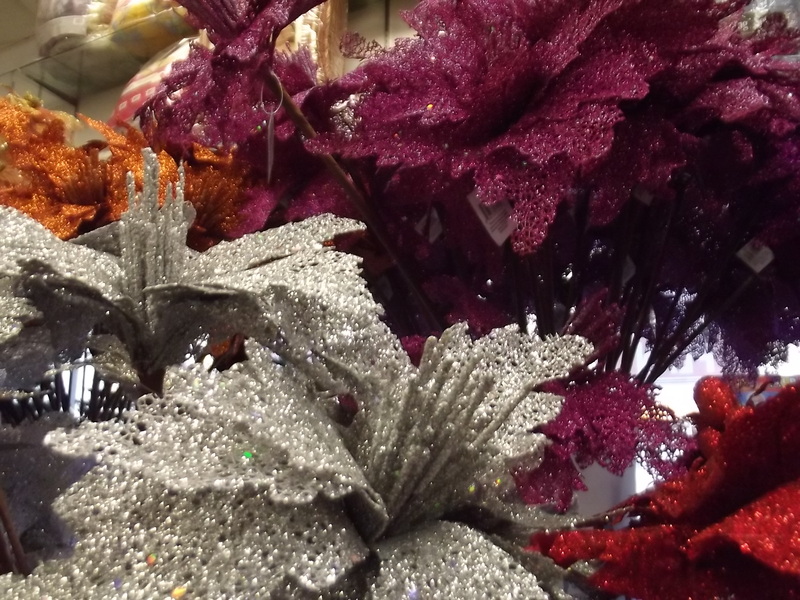 cheap decorations at the local discount store. why yes, i did look like a fool walking around my neighborhood with a camera on my neck. 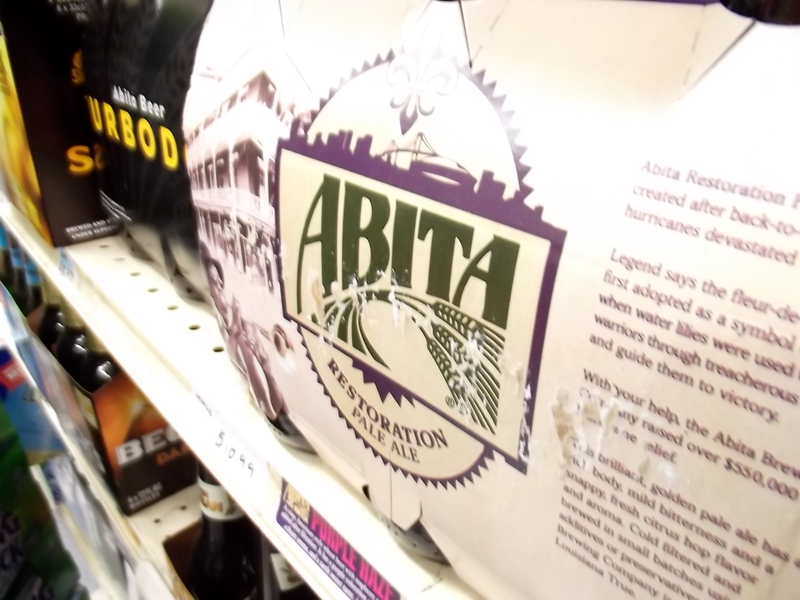 abita beer in the grocery store. the actress really likes abita. i don’t drink beer (or anything with bubbles), but i try to know these things about my friends. 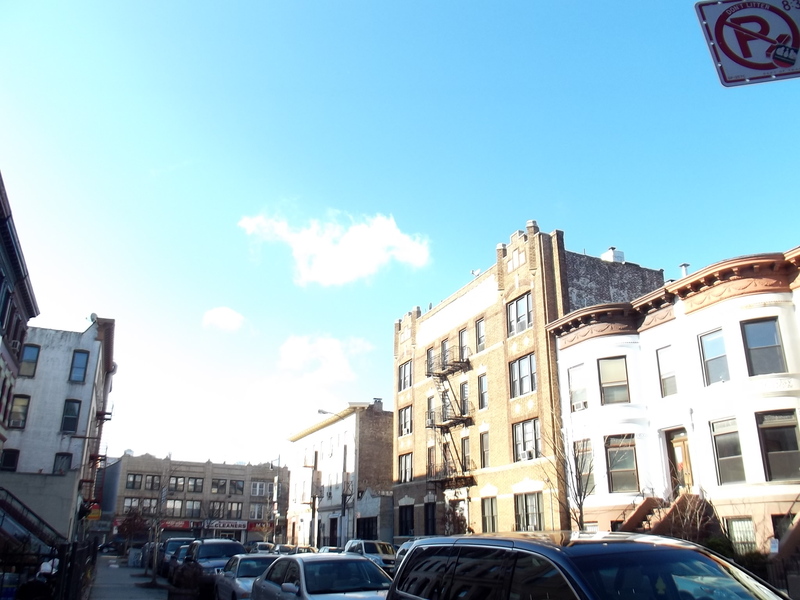 my block, slightly overexposed. i am fond of too much light in pictures, i find. also on my block. also overexposed. 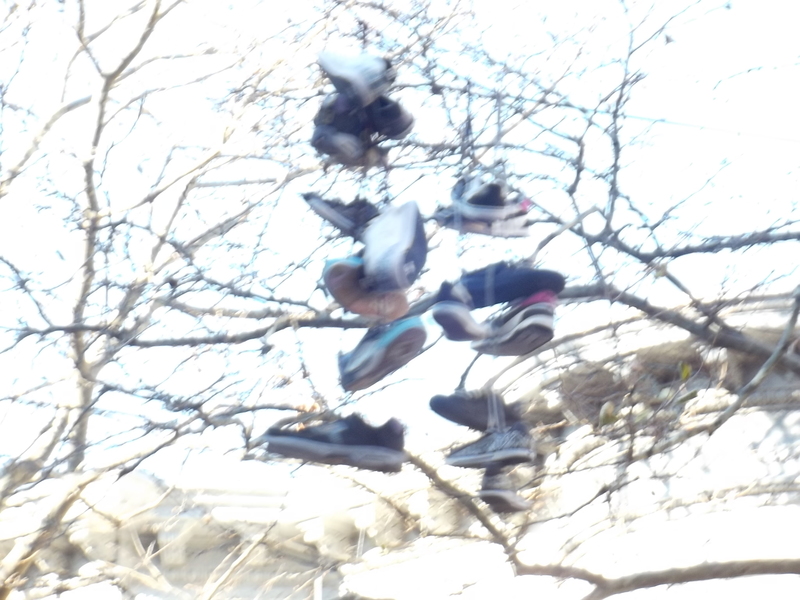 also, yes, those are really lots of shoes on a power line and yes, i think that is the most pointless thing ever and no, i don’t know if it means a drug dealer lives here. i haven’t met any so far. 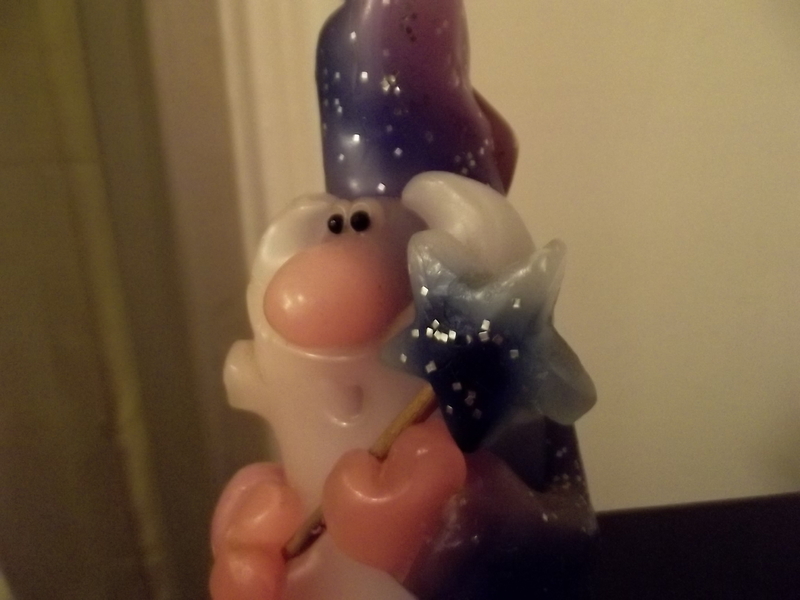 this is a wee wizard candle. they were very popular when i was a teenager and people had collections. now, i can barely find them. i love this little dude. 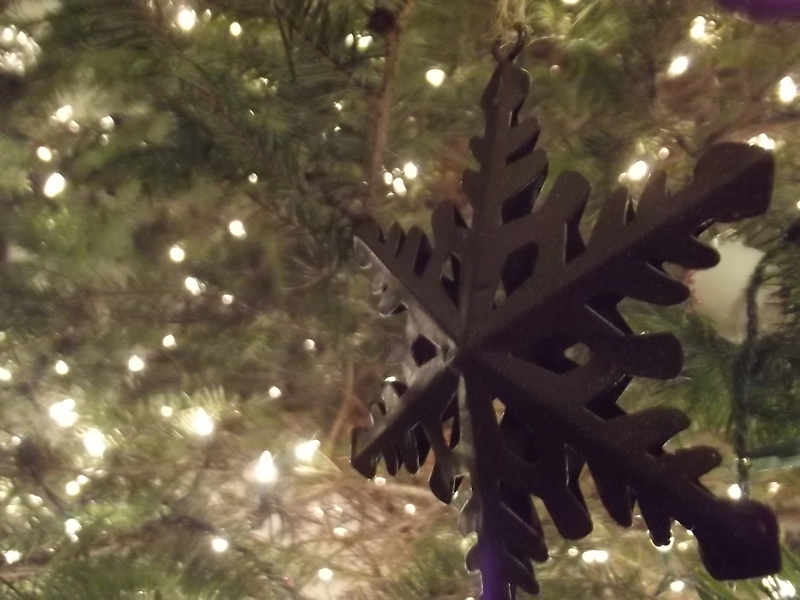 a snowflake ornament. i said that was the theme, remember? Love the pics! Keep em coming! This isn’t a blog theme idea as such, but I do recommend ALWAYS having the camera with you, because I’ve noticed that every time I don’t have mine out with me, I see something incredible or weird that needs photographing. It’s like the universe knows when it can get away with freakish stuff, undocumented! Proper comment later, but I love your photos – always have! I agree that you should always have your camera with you and to encourage yourself to take pictures as much as you can, because you have skills, yo. It’s a great creative outlet. Also, why is your bed there? Also, I’m really glad you explained the ladder thing, because I was totally judging you for having a ladder in your hallway. I LOVE your pictures! omg! I feel like I know you *that* much better now. Please please keep taking them. I’m really sorry I didn’t get to see you. I can’t wait to come to NY again and get in shenanigans. With cameras. Did you say… nutella brownies? I replaced reading with salivating after that. I love these so much! 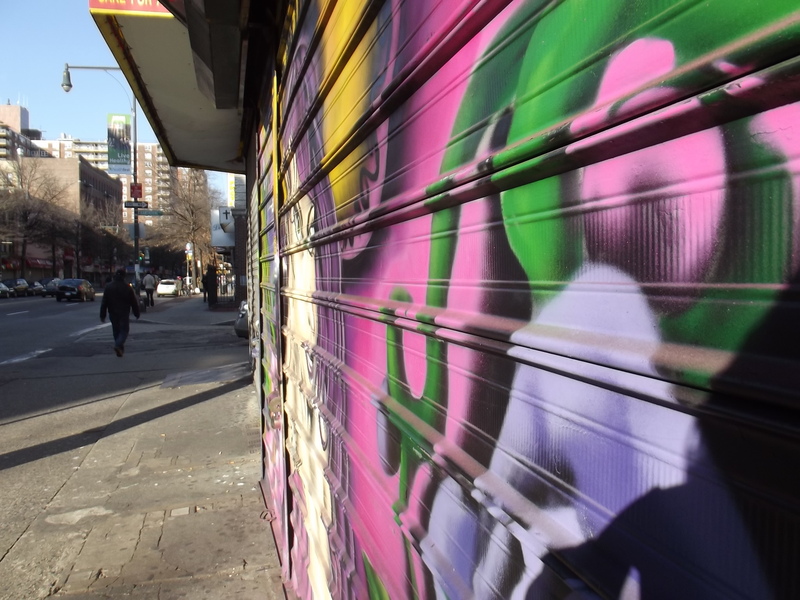 I really do feel like a tool going around with my camera, too, especially because it’s huge and I know that I am a nobody with it, but here is the thing–no one else knows I’m a nobody and mostly they are curious. You would be surprised by how nice people are when I get the nerve to take some pictures of people. Even Angry Goth Teens. Also, I really like your bedspread and would like to know the color of the fourth large squiggle that is outside of the frame. Awesome! I’m late on my comments but I love that you are going to incorporate pictures that you take! It’s another window into a person’s world that tells so much – so many stories. Have fun with it! Your house is wonderful! Love the hardwood floors! And the food! YUM!